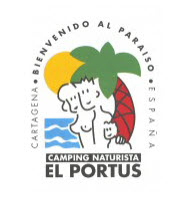 ..to the first blog post on elportusuk.com. 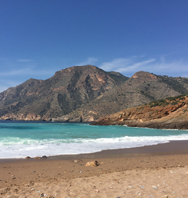 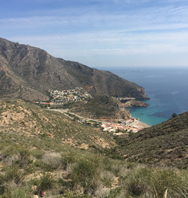 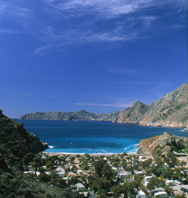 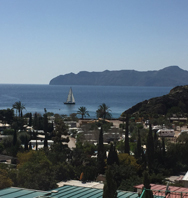 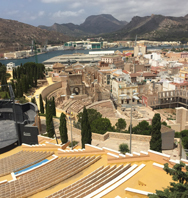 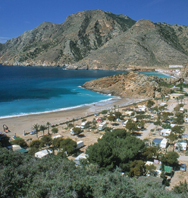 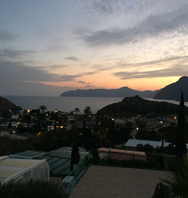 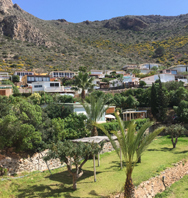 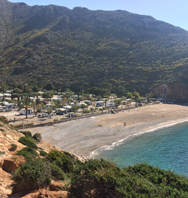 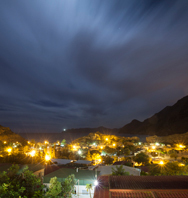 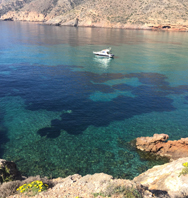 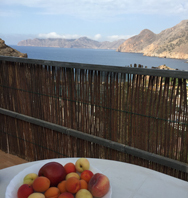 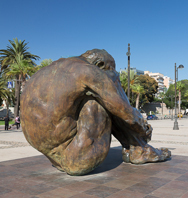 There is so much to say about El Portús and so many subjects to cover on all it and the local area offer all through the year that I will be blogging regularly – so bookmark this page and keep checking back. 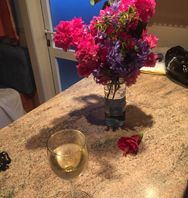 You can also follow me on Twitter and Facebook. 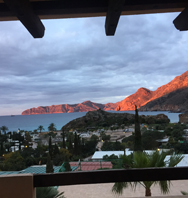 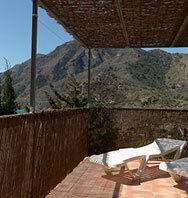 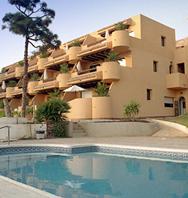 That’s it for now – oh, have you booked your El Portús holiday yet? 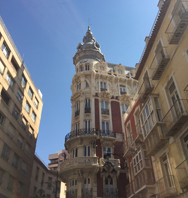 Who you gonna call? 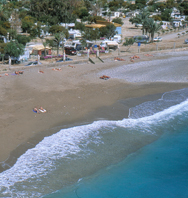 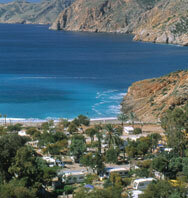 Don’t forget to keep checking the Special Offers put out on the Camping El Portus Facebook page from time to time.